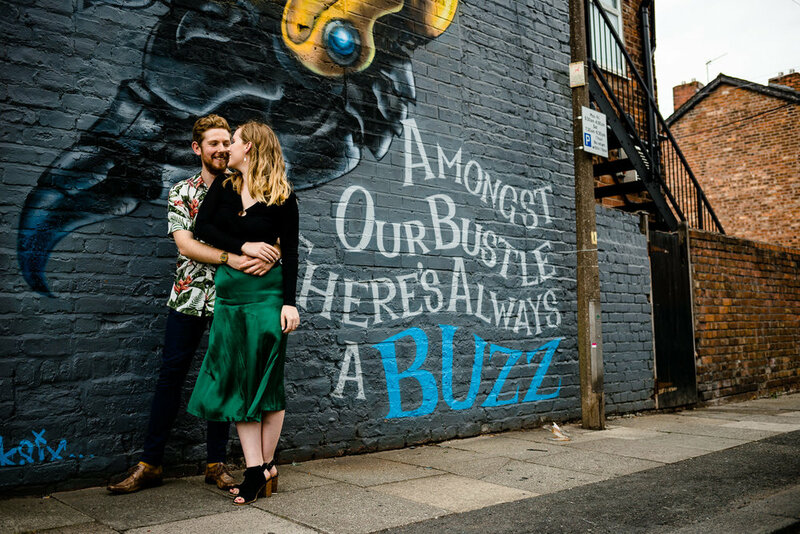 We are so excited to share with you this urban and colourful pre wedding shoot in Manchester! 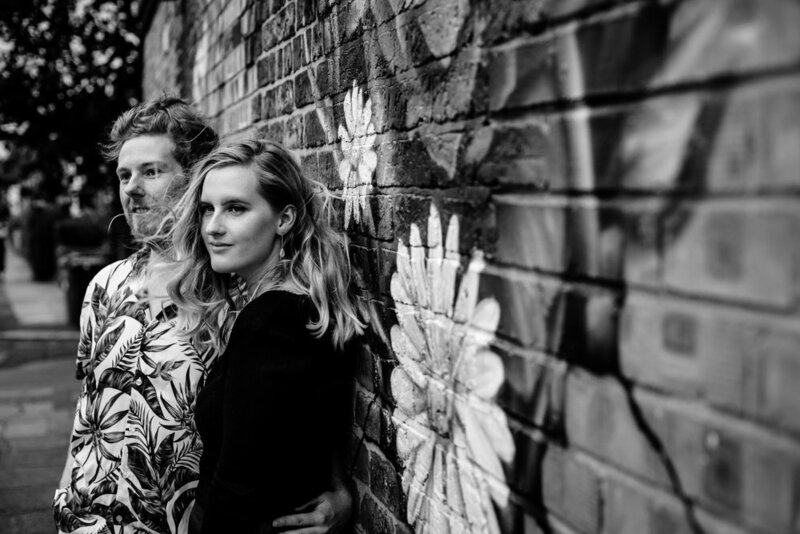 You don't always need to travel far for a pre wedding shoot location, sometimes you can find cool places just at the end of your own street! 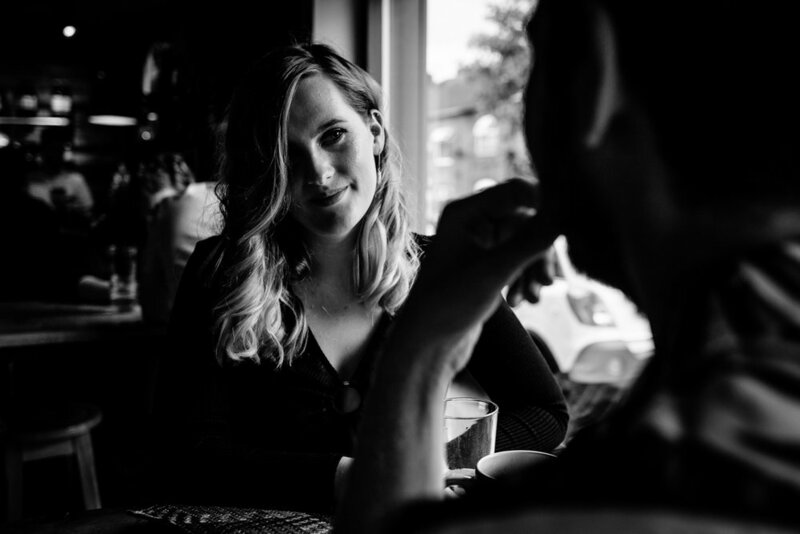 We met Rose & Josh at their local bar in Monton Village, Manchester for a coffee and chat. 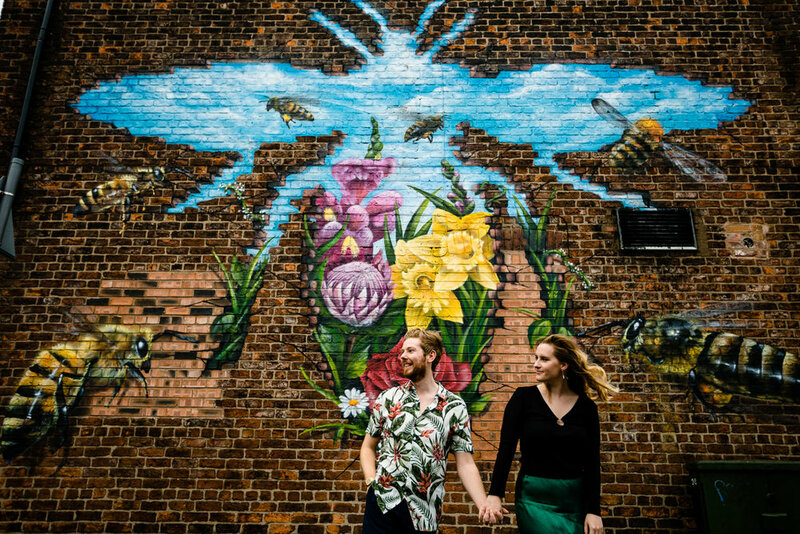 To our excitement just outside the window of the bar we found this epic Manchester Bee wall mural! 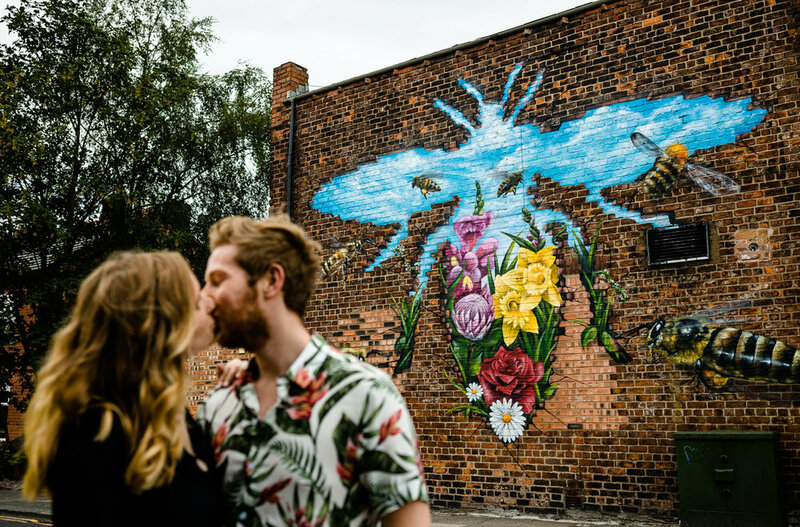 We love colourful wedding photography so we couldn’t wait to use this colourful graffiti dedicated to Manchester in some of their pre wedding shoot photos. 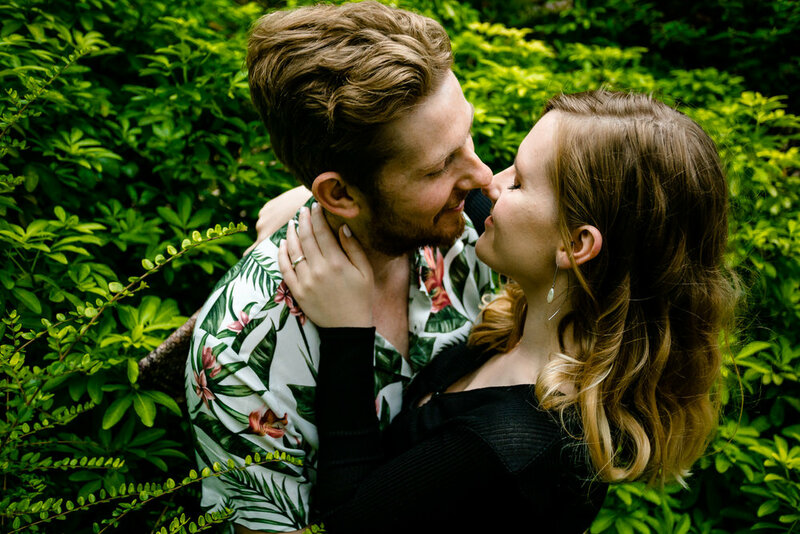 We love this couples style, Josh’s cool tropical print shirt and Rose's emerald skirt were perfect for the colourful, urban backdrop. We then had a walk along to Monton green and to the Bridgewater canal to get a few more shots around their local village. 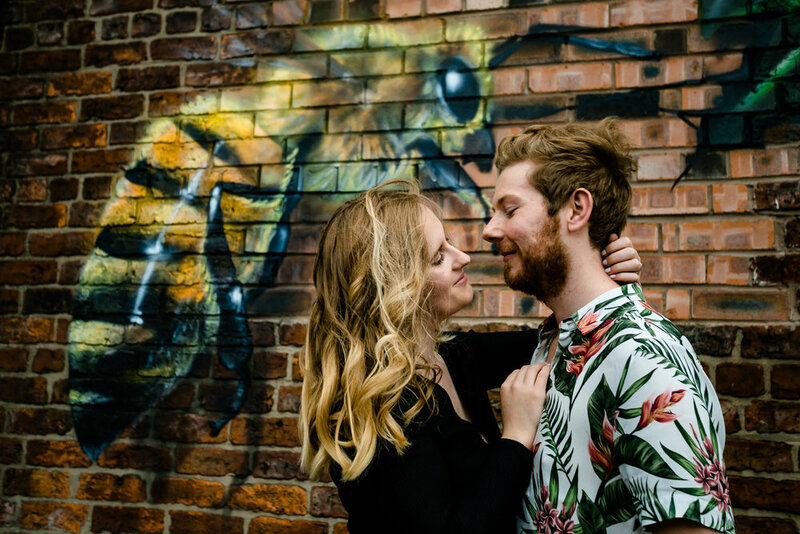 They get married later this year at Stockport Town Hall followed by a reception at The Lead Station in Chorlton, South Manchester. 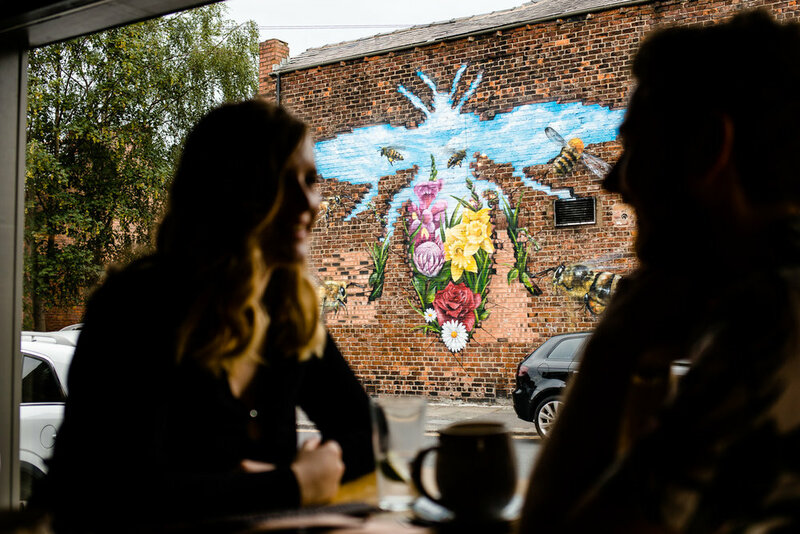 Chorlton is one of our favourite suburbs of the city and it is where Zoe used to live! 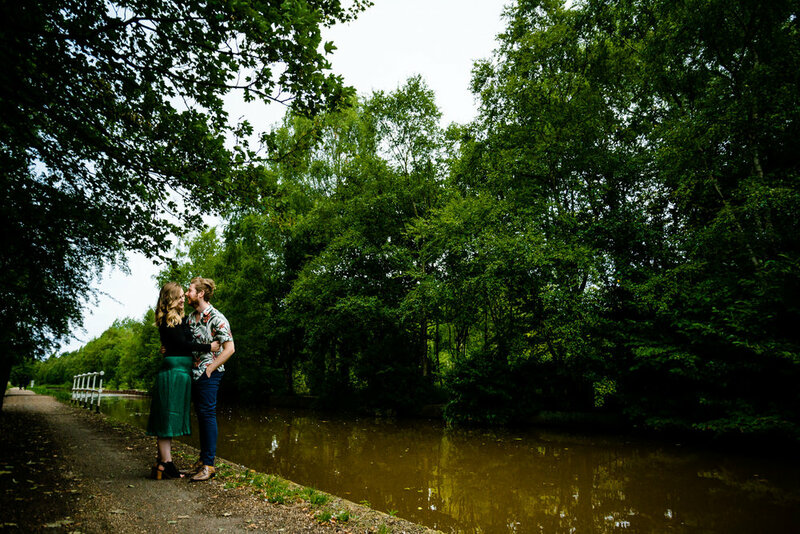 We can’t wait to be their South Manchester colourful wedding photographers. 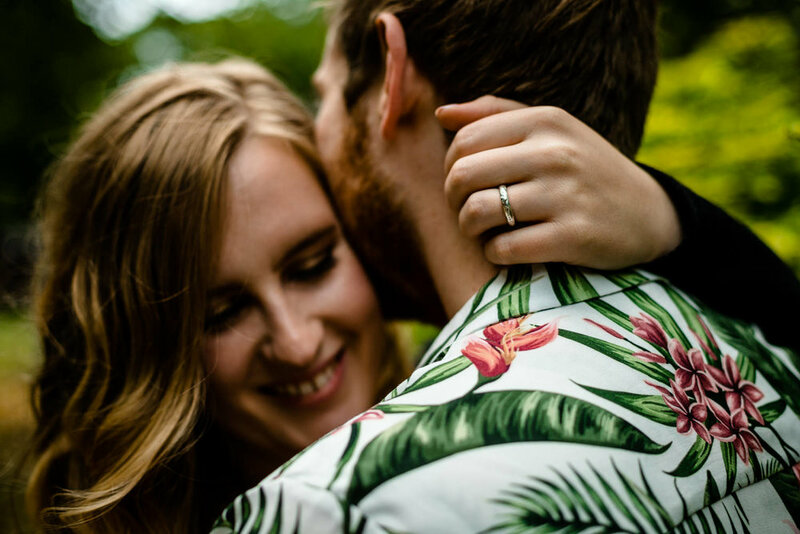 Rose & Josh’s wedding preview is now live on our website, you can see more of their day at Stockport Town Hall and The Lead Station in Chorlton here.